"Upside - Brilliant, but brutal. Downside - My tailored clothes no longer fit!" New Starts welcome at any session! Don't worry if you've missed the start of the block - LATE STARTERS WELCOME! 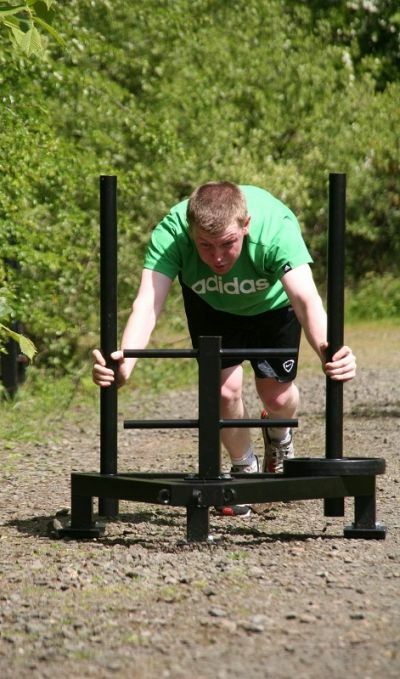 Modified Strongman training with Alan Lockhart Personal Training is the ultimate workout for burning fat and building muscle! Designed for building strength, power and endurance, Modified Strongman is a challenging, high intensity, all-over body workout that will give guaranteed results and enable you to achieve your body composition goals. Suitable for individuals and groups - this is your challenge for the winter! "I had never done a class like this before but I absolutely loved it. I enjoyed achieving what I never thought I could, under Alan's watchful eye. It was challenging and fun and I saw an improvement in my stamina and strength over the sessions. A good way to pass a hour." "Struggled for years to achieve my bench press target - got there after 4 months with Modified Strongman. Excellent aerobic results as well." 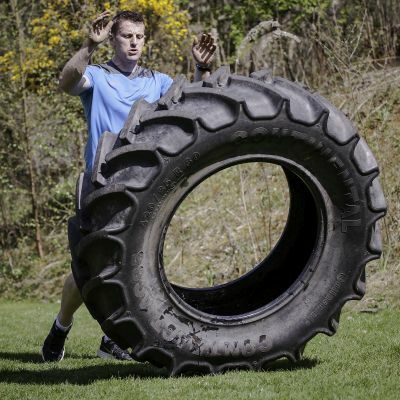 "I attended Alan's Modified Strongman class last summer. It is a superb class for fitness and strength, in fact one of the best classes for all round fitness I have come across. 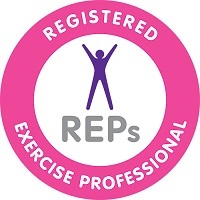 Like any class, you get out what you put in, and Alan caters for all levels of fitness, from beginner to fitness nuts. Each class starts with a thorough warm up to prevent injury, and the class will push you, and reach parts of the body that other classes cannot reach!"